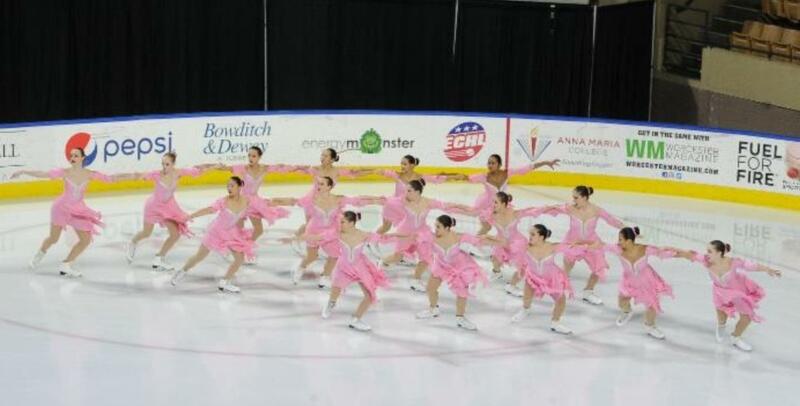 Good luck at Synchro Nationals! 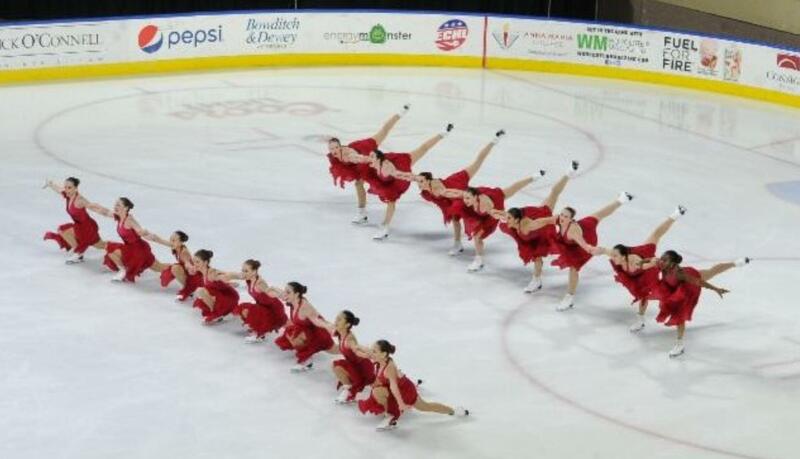 Five lines will represent the Skating Club of New York in Portland, Oregon February 22-24 at the 2018 U.S. Synchronized Skating Championships. Good luck, all SCNY teams and skaters! Follow the action live at Ice Network. The 2018 Winter Olympic Games begin Wednesday, February 7 in PyeongChang, South Korea. Seven SCNY members will be competing. Good luck, all SCNY and TEAM USA members! Congratulations to our 2018 Eastern Synchronized Skating Sectional Champions! 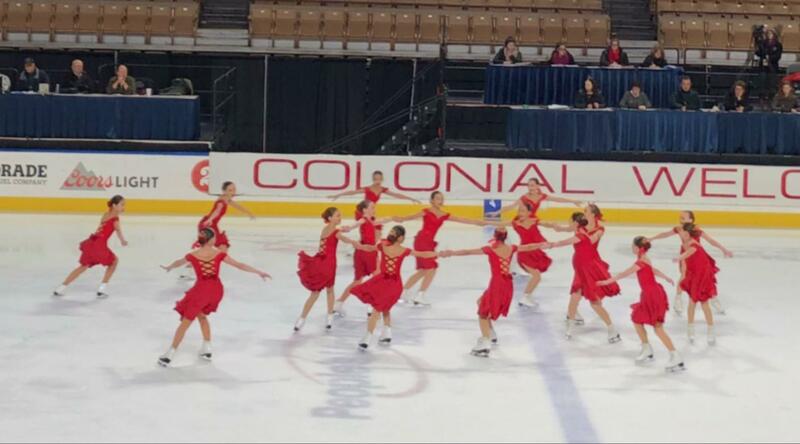 Eight SCNY teams competed at the 2018 U.S. Eastern Synchronized Skating Championships in Estero, Florida. The Skyliners swept GOLD from preliminary to intermediate, won BRONZE in novice, and earned byes to Nationals in junior and senior. Five Skyliner lines will compete February 22-24 at the 2018 U.S. Synchronized Skating Championships in Portland, Oregon. Congratulations, all SCNY teams and skaters! Good luck at Synchro Sectionals! 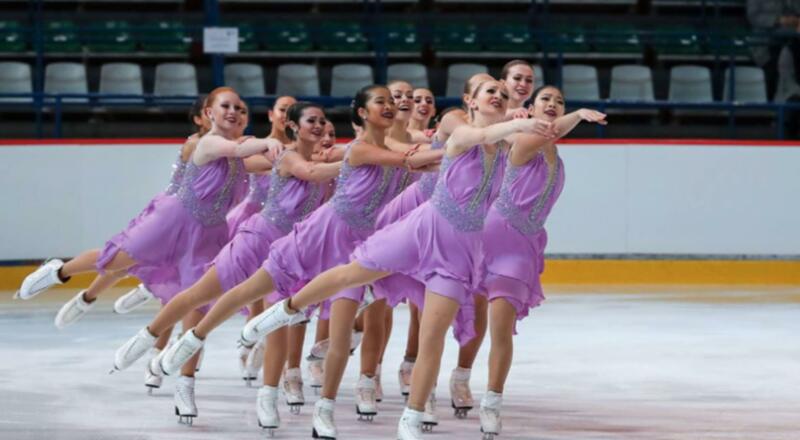 Eight teams will represent the Skating Club of New York in Estero, Florida January 17-20 at the 2018 Eastern Synchronized Skating Sectional Championships. Good luck, all teams and skaters! * The Skyliners Junior and Senior lines received byes to Nationals. Congratulations to our 2018 U.S. Figure Skating National Champions! Congratulations to the following skaters for their outstanding performances at the 2018 Prudential U.S. Figure Skating Championships in San Jose, California. We are so proud of you! Good Luck to our skaters at Nationals! The 2018 Prudential U.S. Figure Skating Championships begin December 29, 2017 in San Jose, California. Twenty-one SCNY and associate SCNY members will compete. Good luck, all Nationals team skaters! 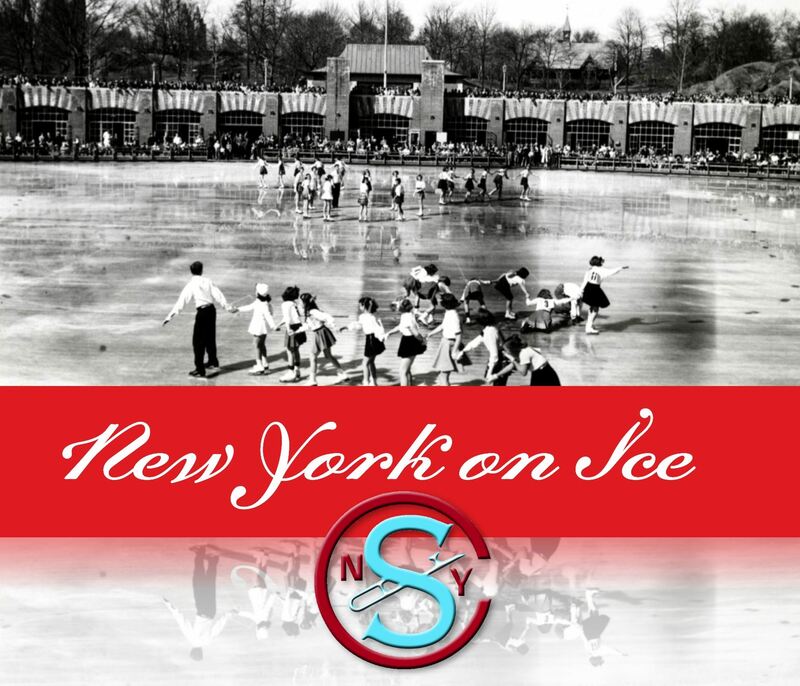 Thank you to our Museum of the City of New York "New York on Ice" exhibition sponsors! at the Museum of the City of New York. is grateful for your support. Good luck to our Grand Prix and Junior Grand Prix finalists! SCNY Cocktail Reception and Exhibition Preview of "New York on Ice: Skating in the City"
Shine on You Crazy Diamonds - Kyoko Ina and John Zimmerman inducted into US Figure Skating Hall of Fame! Congratulations to our 2018 Eastern and Pacific Sectional Champions! Congratulations to our 2018 North Atlantic Regional champions! Good luck to our skaters at North Atlantic Regionals! Good luck to our international skaters at the Nebelhorn Trophy Winter Olympic Qualifier!